Nasa satellite data revealed that Earth set a new record for coldest temperature recorded in east Antarctica. Earth has set a new record for coldest temperature ever recorded: -94.7C (-135.8F). A deserted and remote ice plateau in East Antarctica is said to be the coldest place on Earth after the lowest temperature ever recorded on the planet was recently measured there, according to researchers who said that the discovery will help uncover new puzzles about the icy continent. Antarctica is the only continent without a time zone and nobody(no country) owns Antarctica. 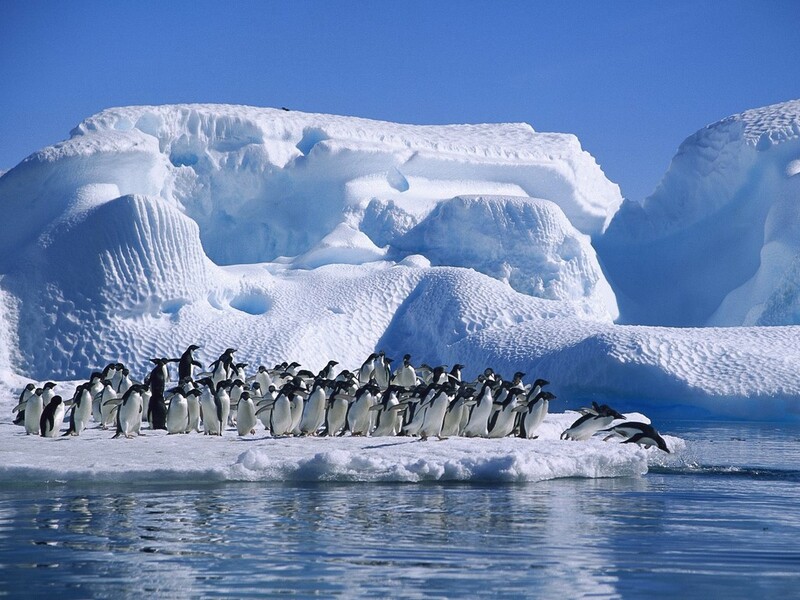 There are an estimated 20 million breeding pairs of penguins in Antarctica. The first person born in Antarctica was Emilio Marcos Palma of Argentina on January 7, 1978. On October 14, 1899, the Norwegian zoologist Nicolai Hansen became the first person to be buried in Antarctica. 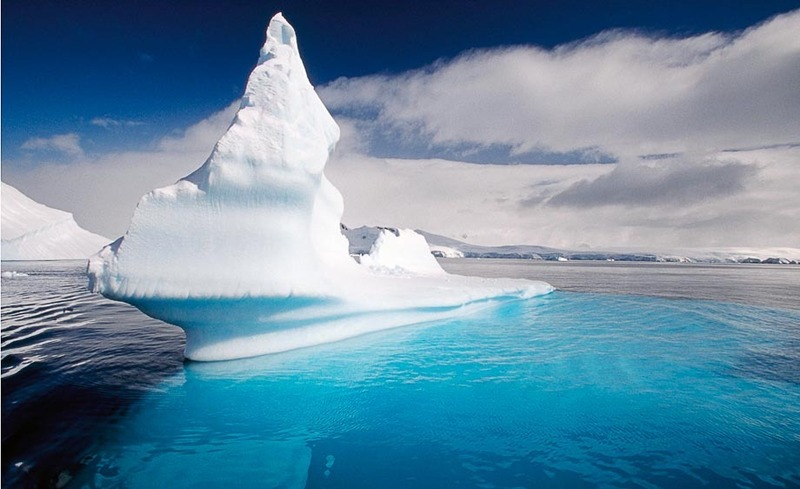 If all the ice in Antarctica melted, the world’s sea levels would rise by about 200 feet. 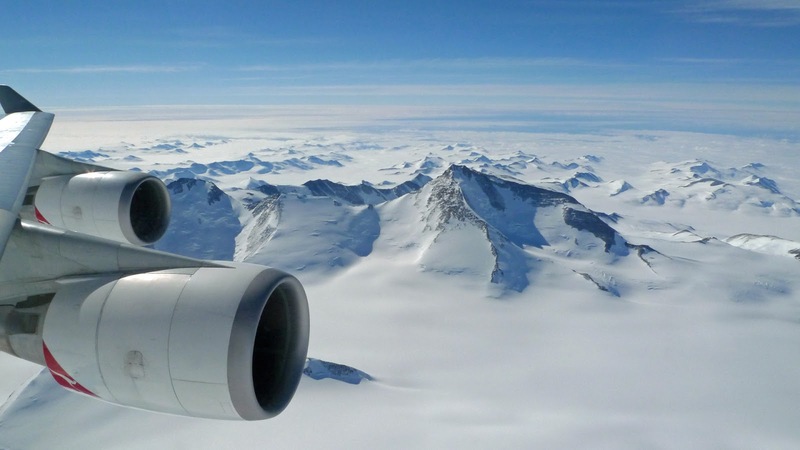 An ice sheet covers all but 2.4 percent of Antarctica’s 14 million square kilometers. 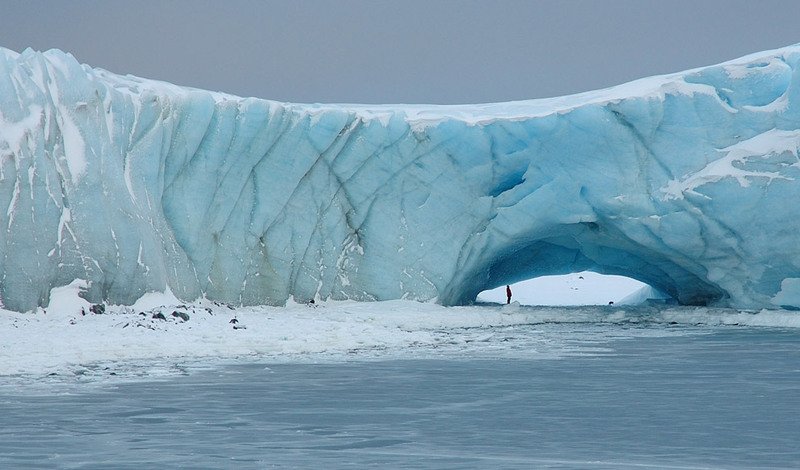 At its thickest point the ice sheet is 4,776 meters deep and averages 2, 160 meters thick. This is 90 percent of all the world’s ice and it is 70 percent of all the world’s fresh water. 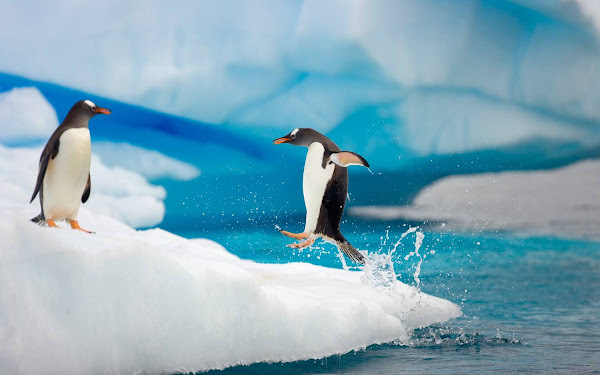 There are lots of penguins, whales, seals, krill (the main food for whales), and even fish in Antarctica’s waters, but there are no land mammals and, as far as scientists know, no native peoples. Eskimos and polar bears are found in the ARCTIC, not the Antarctic.